​In 2019 we will be offering more in the way of surgical, medical and dental services! 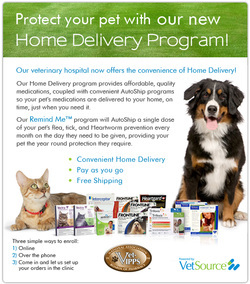 We are looking forward to serving your furry family members medical and surgical needs. If you'd like to book an appointment with one of our veterinarians or book a surgical appointment please call 706.370.7594 or email us at info.nationalspayalliance@gmail.com. You can click on the blue bar on any day and see more information for that day. We are closed on Wednesdays.